It didn’t take too long for the second rumors pressed penny set to make its appearance at the new Pixar Pier in Disney California Adventure park. I recently posted about the first set available at Knick’s Knacks, and was able to just get a set of the new pennies. This new machine can be found in the newly opened Bing Bong’s Sweet Stuff candy store. In side there is a quite the selection of Pixar merchandise like t-shirts, plush toys and all the other standard items. 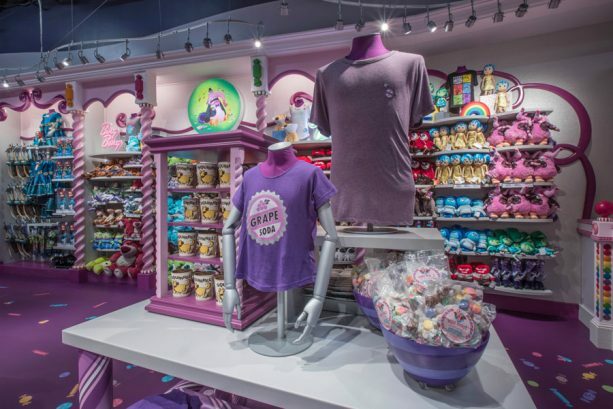 But the main draw for this new store was all the candy and snack items themed around your favorite Pixar characters. 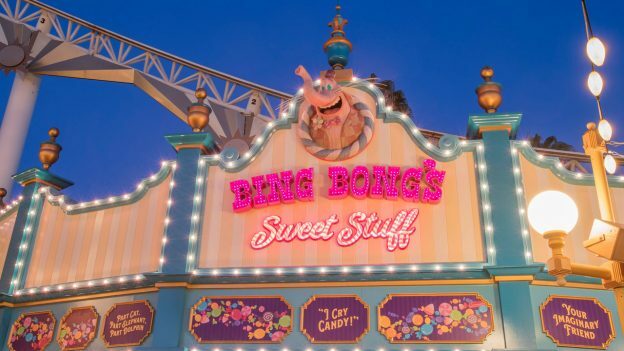 After you have indulged in your sugar fix with the cute Bing Bong candy apples, or Wall-E and Eve cake pops make sure to head over and press a set of these new pennies. The set is themed around the Inside Out movie and has images of Joy, Bing Bong and Anger. 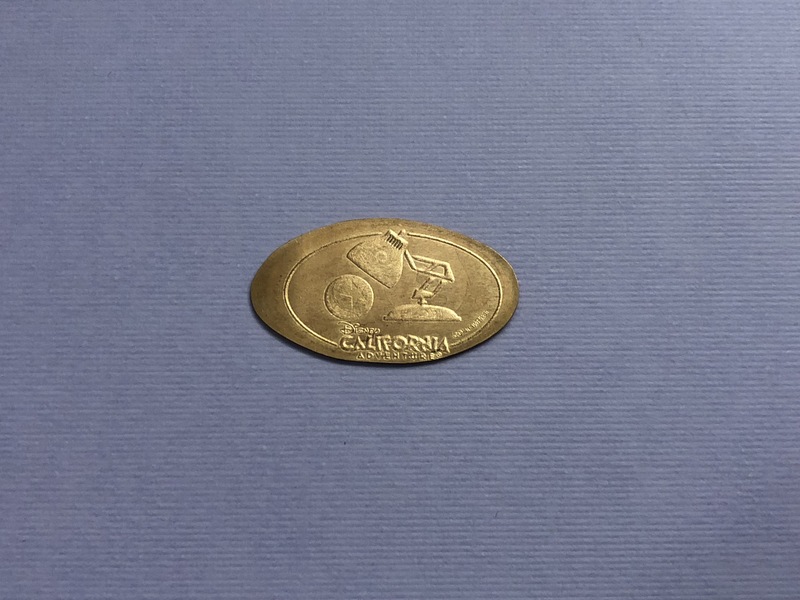 The back of each coin also has the same backstamp with the Pixar Lamp and Ball. 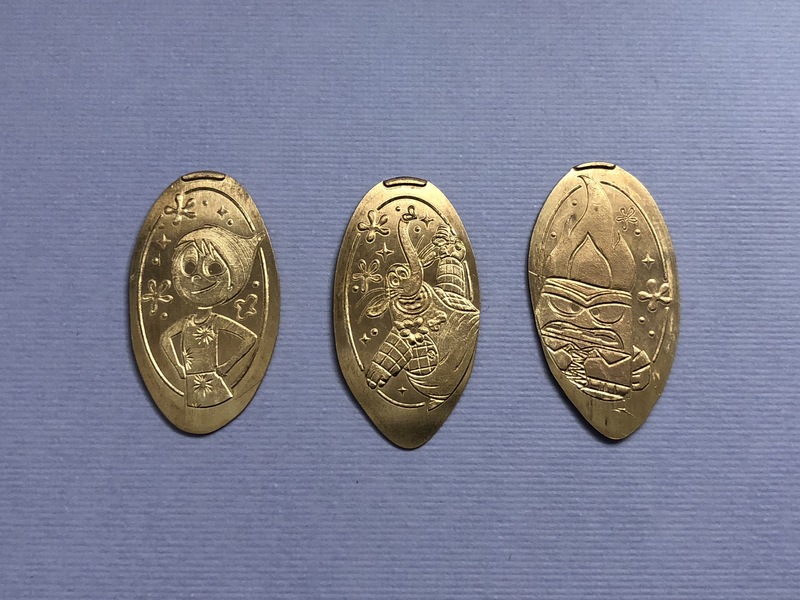 This is the same design that is on the back of the other Pixar Pier pennies at Knick’s Knacks. Inside Out was a movie that I enjoyed when I first saw it, and seems to get better each time I watch it. I’m glad to see these new fun designs around this movie. There are still quite a few other Pixar movies that haven’t been given the pressed penny treatment so hopefully this is a new area of the park that can help solve that problem.